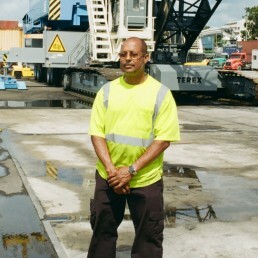 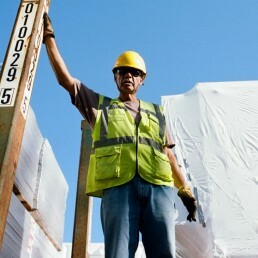 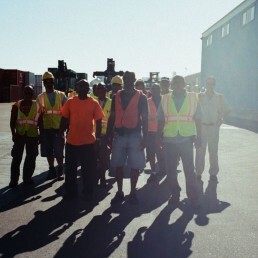 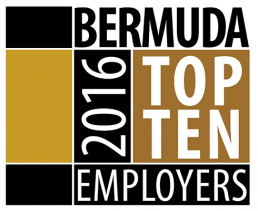 As one of Bermuda’s Top 3 employers, Polaris takes great pride in the men and women of the Polaris family. 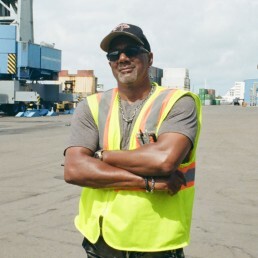 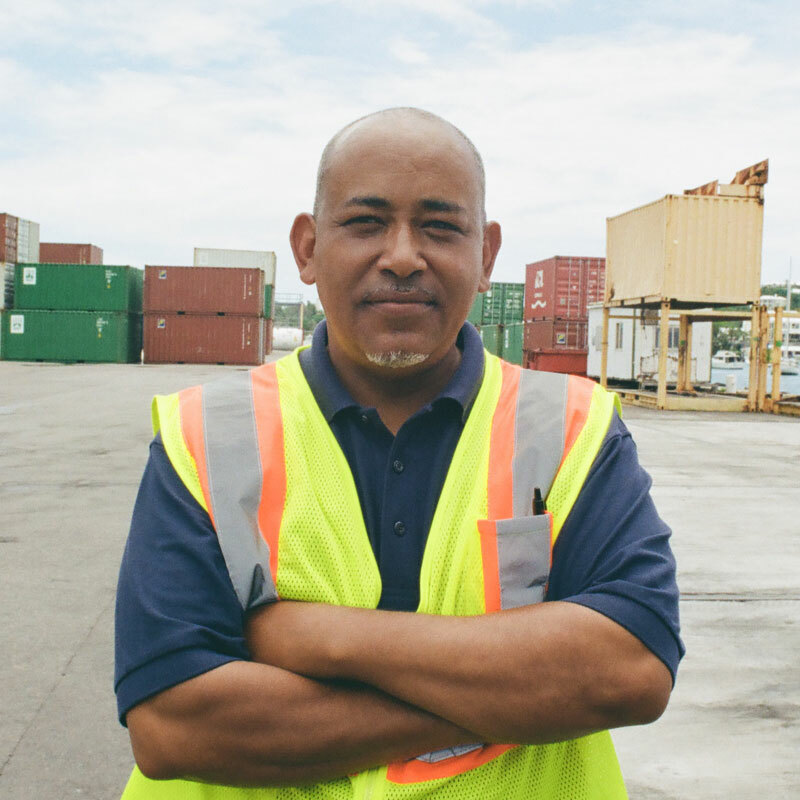 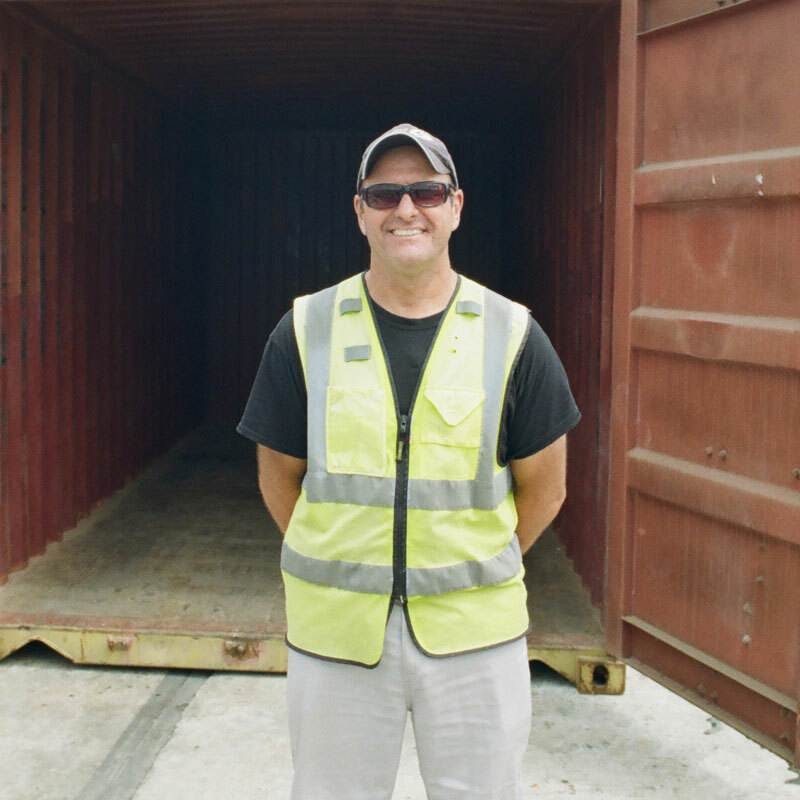 With over 98% of Bermuda’s imported goods passing through Bermuda’s City of Hamilton docks, our hardworking team, fervently strive to get the job done. From sun-up to way beyond sunset, our team commits to working to keep Bermuda moving year-round.